Small and friendly award winning hotel with 34 bedrooms, restaurant, lounge & public bars, dedicated Earl's Hall wedding ceremony room & banqueting suite catering for weddings and all family celebrations. The BEST WESTERN Eglinton Arms has a long-standing tradition in the south side of Glasgow as a quality establishment. 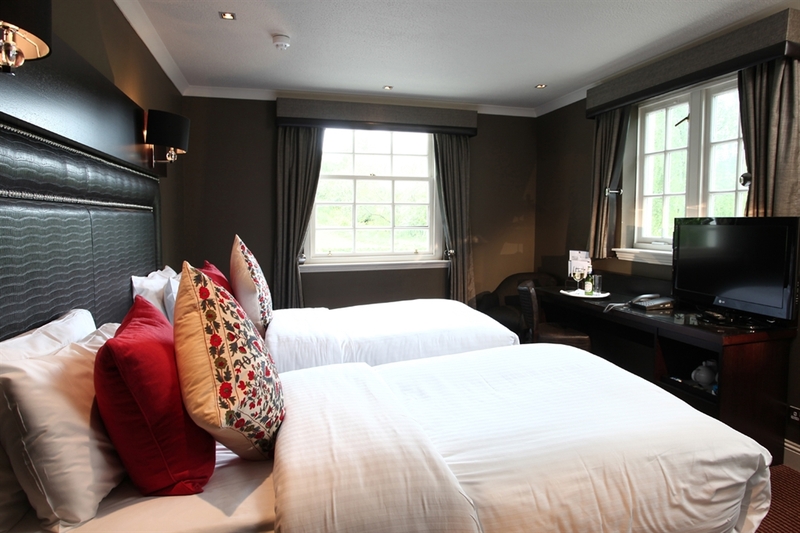 Dating back to 1835, this old coaching inn is now a boutique hotel with a modern contemporary theme but retaining a traditional Scottish feel throughout with feature fireplaces, stags heads and tartan soft furnishings. Eaglesham is the first conservation village in Scotland and the hotel is positioned at the edge of the village green - known as the Orry, formally the communal drying green for the old cotton mill. The hotel has a cosy welcoming atmosphere away from everyday hussle and bussle, and you will be sure to enjoy relaxing with a coffee or drink in our lounge and enjoy a meal in our Bar/Grill Restaurant.